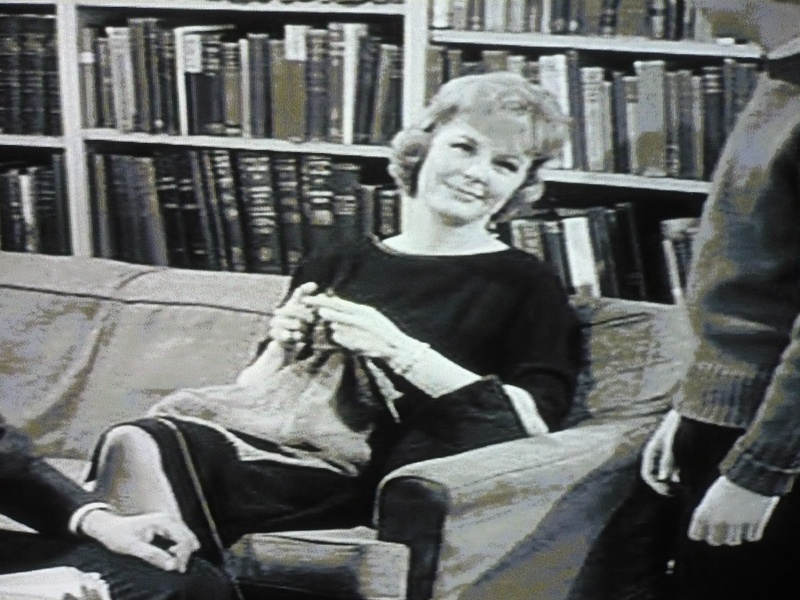 Yeah, not a movie, but a TV series this week: the 1960’s Patty Duke Show. At least I think that’s what they called it back then. This entry was posted on April 21, 2014 by croshame. It was filed under Hookin' At the Movies, Movie Still Monday .